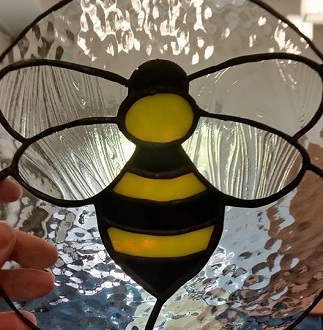 Watch a piece of stained glass being made from start to finish! You’ll get design tips and learn about the tools and skills necessary for this centuries old art form. Presenter Jeff Machetta is an award-winning stained glass artist. He will bring other finished projects for you to see different styles and techniques. If you have questions, please contact 510-795-2629.